We are a new u-pick fruit farm. 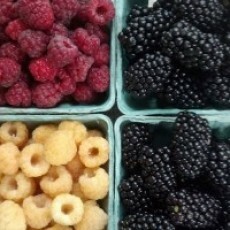 Current in-season offerings include blueberries, blackberries, and raspberries. Soon to offer pome and pit fruits.